Part of the greater Washington, D.C., metropolitan area, Prince George’s County is fortunate in having a large variety of parks and other public lands that offer an excellent variety of habitat and a corresponding excellent selection of birds. The sites presented below are some of the top birding sites in the county, in terms of total species reported. Each site is linked to the corresponding entry in the Prince George’s section of the MD/DC Birding Guide (http://www.mdbirdingguide.com/prince_georges), an online resource developed by the Maryland Ornithological Society. Click on the name of each site to access detailed information for each site, including geography, habitat features, hours open, any fees, directions, special features, and more. Also see our Bird Checklists page on this website for links to printable, PDF-format eBird-based checklists for each site listed below. Another resource is the list of Prince George’s County hotspots within eBird, the online database of bird reports developed by the Cornell Laboratory of Ornithology. 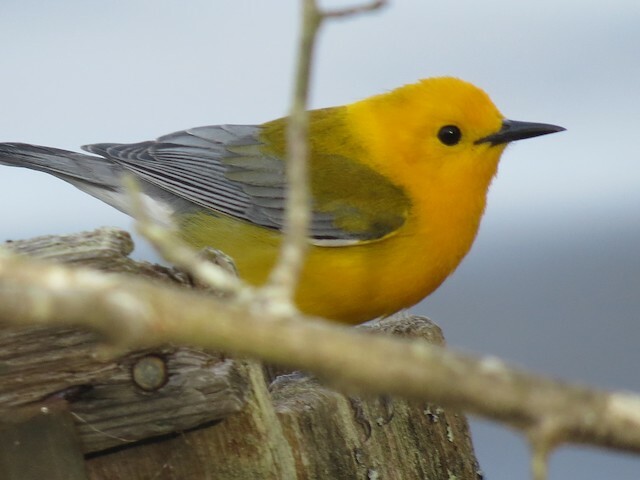 The list of eBird hotspots includes links to lists of birds seen at each site, with seasonal occurrence charts, as well as maps showing the location of each site. Click on each event for details. Apr. 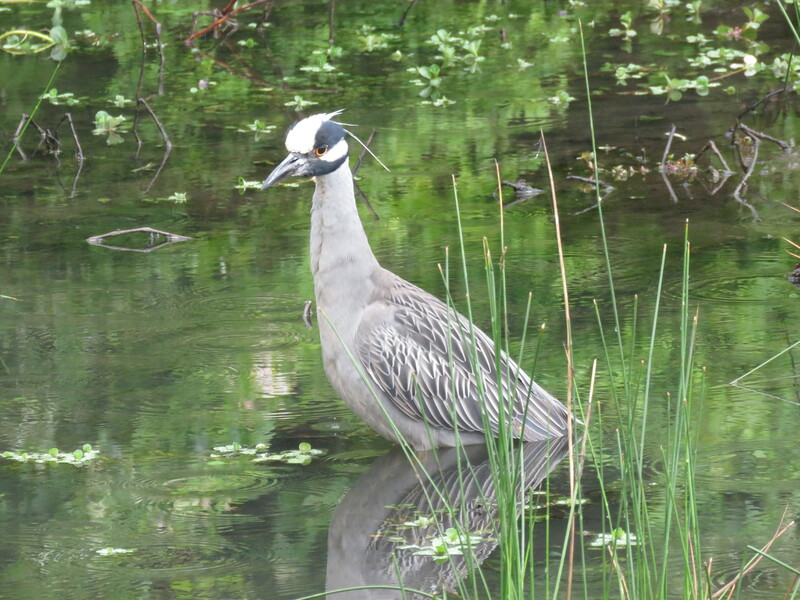 9, 7 pm at the College Park Airport Operations Building; Ross Geredien: How to Use eBird to Increase Your Life List! For details & for more events, see Calendar. 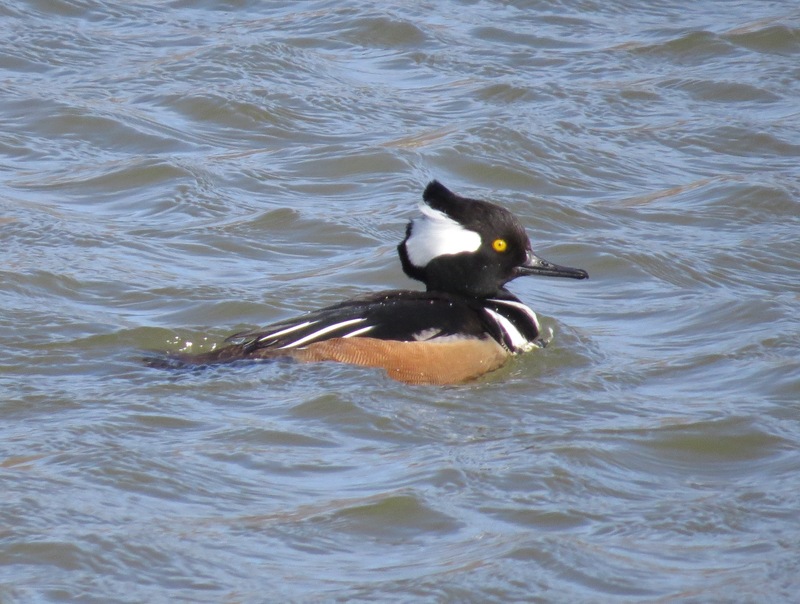 Hooded Merganser, photo by Fred Shaffer. Schoolhouse Pond, February 5, 2015. Used by permission of photographer.